Your photos are printed with the most advanced and latest printing techniques on a very high quality poly-cotton canvas. Our inks are highly durable, environmentally friendly and UV-resistant so the colours never fade! 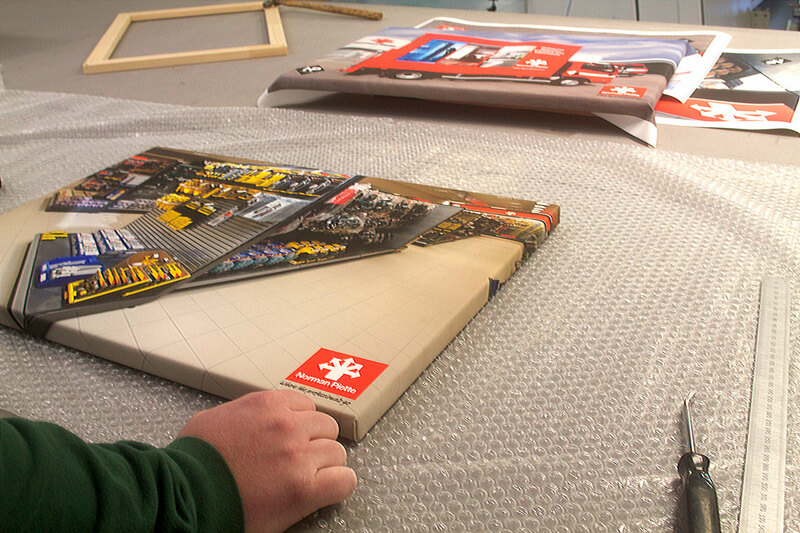 Your canvas is handled with the utmost care and fitted on a wooden frame of 1 inch deep within only a few days. Turn your favourite photos into beautiful pieces of art that will look great and last a lifetime. 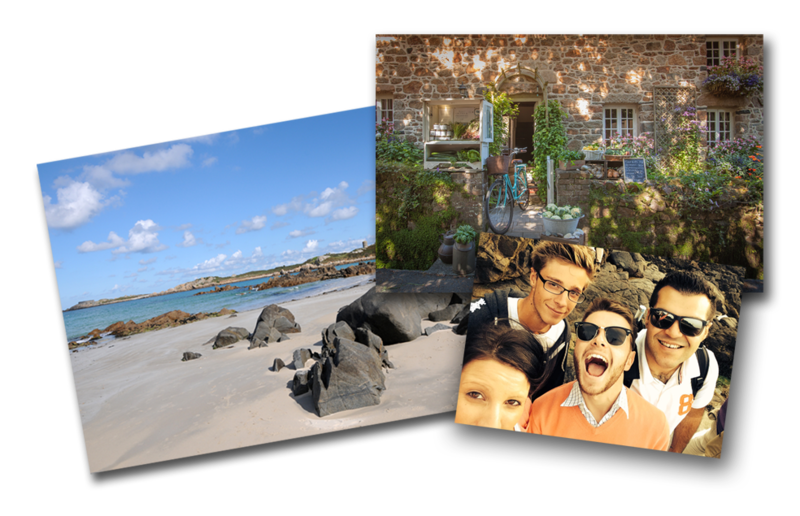 If you’re looking to decorate your home or office, our canvas prints offer an excellent solution to liven up any wall. Copyright © 2018 IPS Ultraprint Limited - All Rights Reserved.